Education is the heart and soul of Mirai.We offer immersive group classes, personalized and tailored to the needs of the student. This online platform allows you to observe, ask questions, and experience bonsai education like never before. Interact Live with Ryan Neil and artists from around the world, access their secrets to designing and growing robust trees. Mirai Live is the place for you to build your bonsai foundation, get clarity on difficult techniques, and engage in a seasonally specific, comprehensive approach to bonsai. Our Defining Concepts courses are designed for those who seek in-depth, species-specific knowledge to expand and advance their bonsai skills. 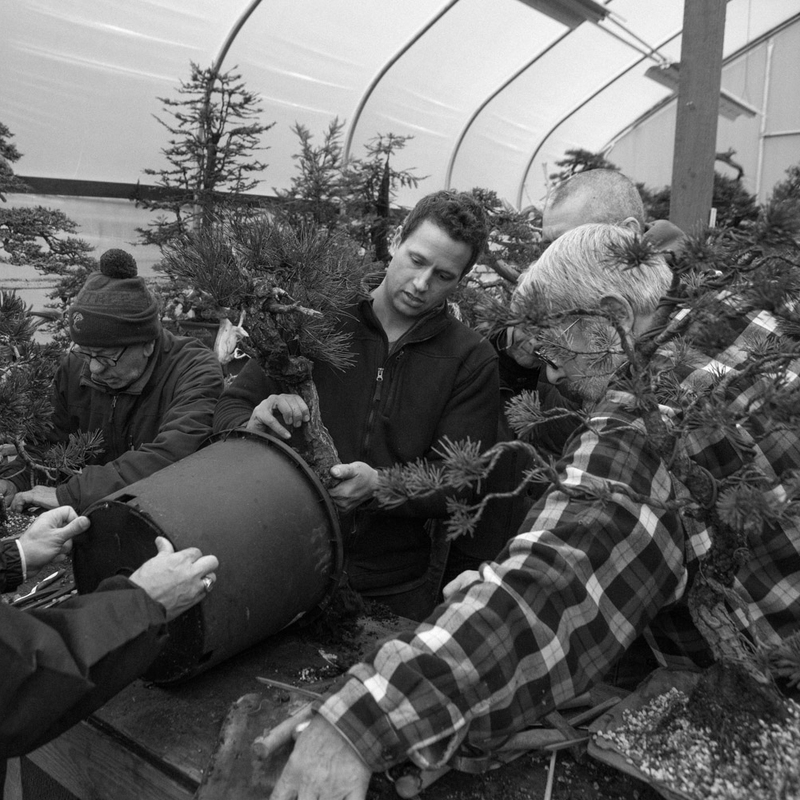 These courses combine a classroom-style study of horticulture and design, with the reinforcement of hands-on application. Group classes are kept very small, you receive individualized training and feedback so you can advance your skillset immensely in a short period of time. Please note all 2019 courses are full. If you're interested in attending courses in 2020, please email and we will add your name to the wait list.